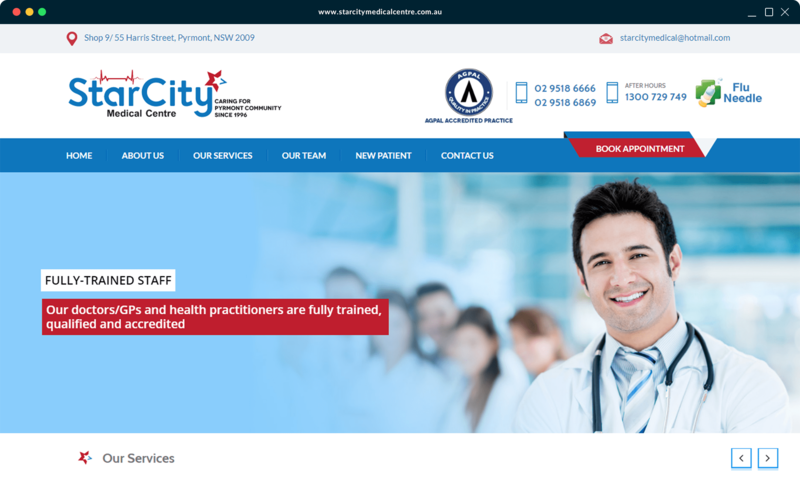 SCMC is the oldest medical practice in the Pyrmont community. 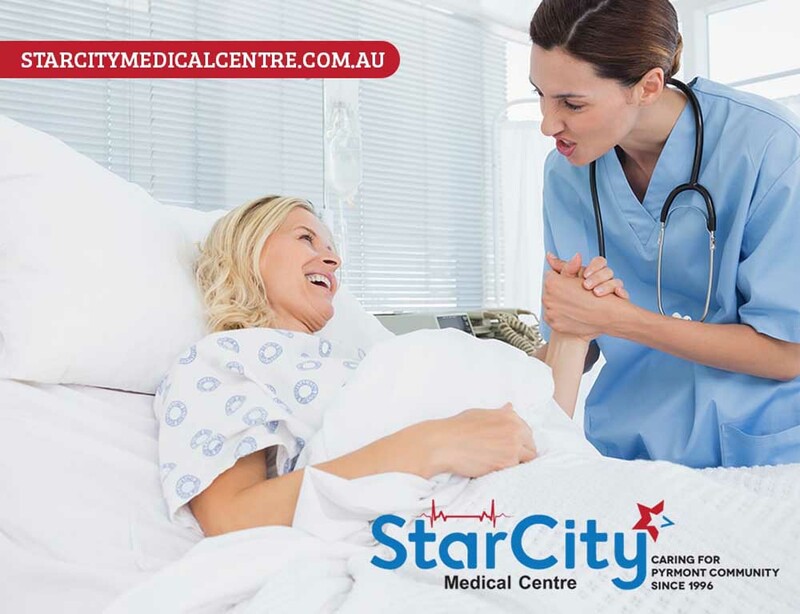 SCMC has been treating the Pyrmont community since 1996 and will continue to do so for many years to come. All SCMC staff are dedicated to treating and caring for our clients with complete professionalism. New patients are always welcome and staff are always on hand to answer or further explain any queries. All SCMC staff are dedicated to treating and caring for our clients with complete professionalism. New patients are always welcome and staff are always on hand to answer or further explain any queries. We consider ourselves to be part of the local community. Majority of our regular clients are well known to our GP’s and staff.